Vancouverites spent an average of $2,100 in rent on a one-bedroom home in April, enough to make the city the priciest rental market in Canada. Vancouver reclaimed the title from Toronto, which landed in the top spot in March. 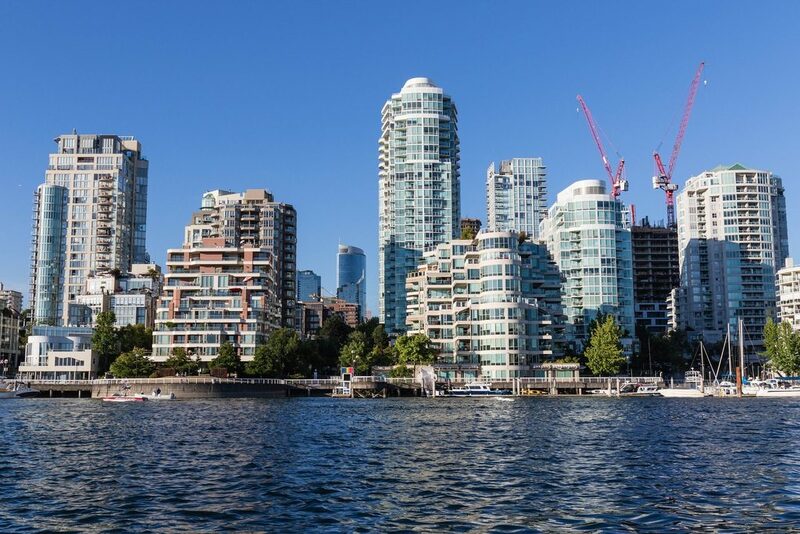 A 4.5 per cent increase in average rent in April over the previous month was enough for Vancouver to overtake Canada’s largest city, according to PadMapper’s Canadian Rent Report, published Tuesday. Toronto’s median rent of $2,080 in April was up only two per cent from the previous month. “For the last 24 months we’ve seen an extremely robust rental market,” Vancouver realtor Adil Dinani tells BuzzBuzzNews. On an annual basis, Vancouver rents have increased 8.2 per cent compared to April 2017. Dinani attributes the steady increase in rental prices to tight supply and limited new inventory. “We haven’t seen a completion in downtown Vancouver for quite some time for a new tower and it hasn’t replenished the shortage of rental product. And so inventory stayed extremely tight on the rental side. It’s putting upward pressure on rental prices,” says Dinani. In addition, Dinani notes that some prospective homebuyers in the city are holding off on purchasing a home in light of new federal and provincial housing-related regulations and a higher interest rate environment. “Arguably, I would say with the new NDP housing policies, along with higher interest rates and the OSFI stress test, some folks are being pushed out of the market to buy and now they’re pushed into the rental market,” says Dinani. While one-bedroom room rents soared in Vancouver last month, two-bedroom rents remained flat from March 2018 at $3,200. Going forward, Dinani expects rents will level off for the rest of the year, as some supply comes into the market. “Rents have actually moved up alongside condo prices for the past 24 months, so I believe that they’ll stay firm to slightly higher in the coming months. But I don’t believe we’re going to see the same exponential [price] increases as we have in the past 24 months,” he says.